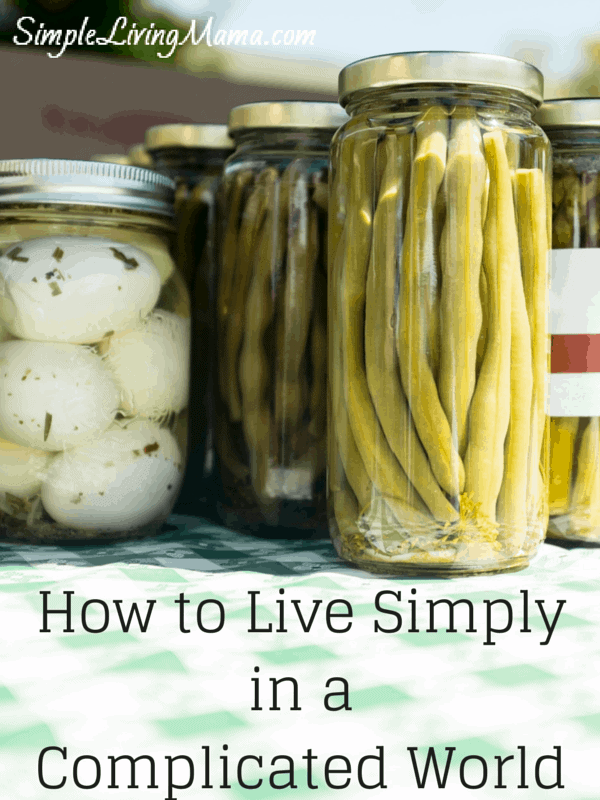 Learning how to live simply isn’t always so simple. The Life: Simplified Project is all about having less so we can be more. 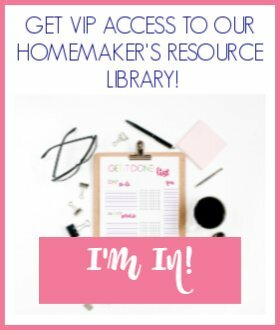 I’m participating with a group of other bloggers to simplify our homes, schedules, mealtimes, and more! It takes work to make real changes in life. 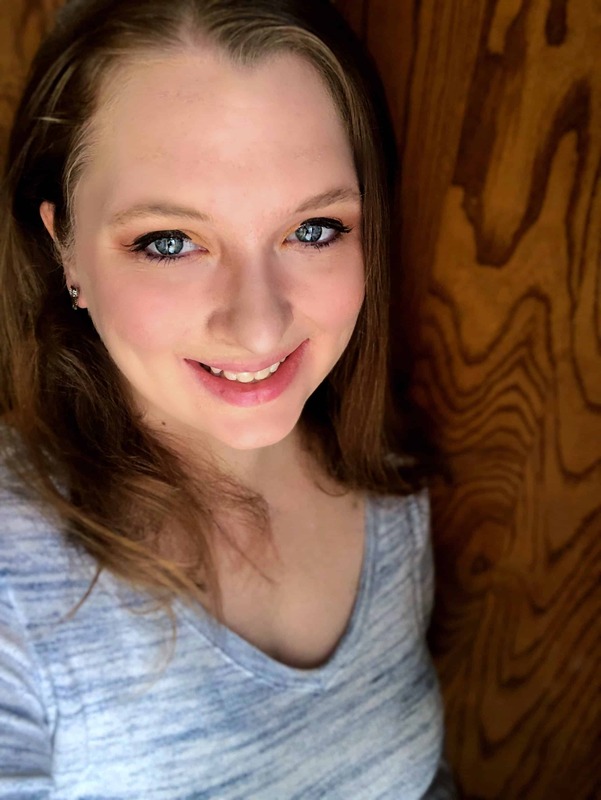 Here you will find all of my posts on the changes I am making in my life. I started this blog with the entire idea that my family was on a journey toward simpler living. Life happens. Goals change. We are still taking small steps to get to where we want to be! On this page you will find tips, trick and how-to’s to get you started on your journey to simpler living. Not all of our goals will look the same, but we can all learn from each other.